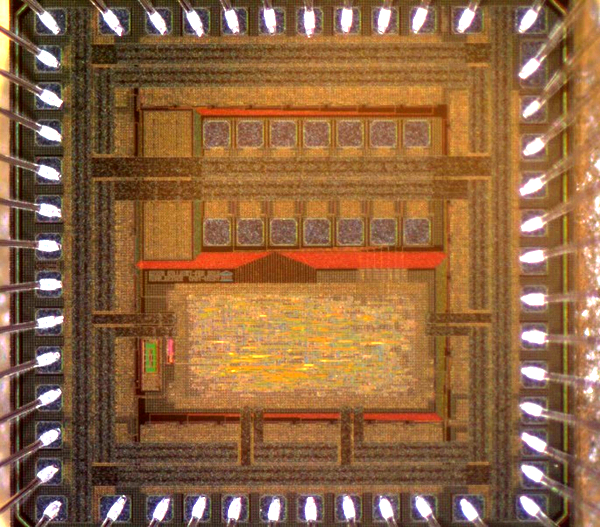 The smart power group is mainly involved in the design of integrated circuits in “smart-power” IC technologies (i.e. high-voltage extensions of standard CMOS processes) for various applications. The team is also active in the design of new MEMS devices and the development of new components in silicon and non-silicon semiconductors (e.g. GaN). TCAD simulation of power devices: development of new semiconductor devices based on Technology CAD simulations. Specific examples are very compact lateral IGBTs (Insulated Gate Bipolar Transistor) in a silicon smart-power technology and high-power HEMTs (High Electron Mobility Transistor) in a GaN-on-Si process. 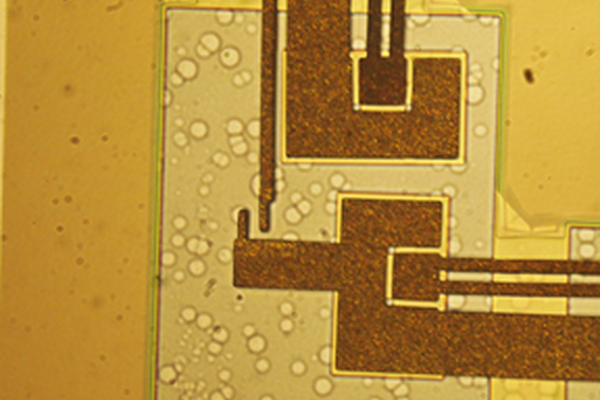 MEMS devices/drivers: design of new MEMS structures (e.g. thermally activated locking switches for a reconfigurable switch matrix in telecommunication networks) and special high-voltage driver ICs for MEMS devices (e.g. 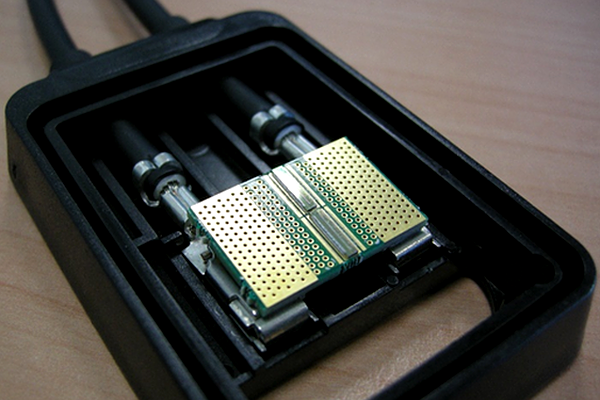 programmable high-voltage generator for MEMS resonator). Integrated power converters: design of integrated driver circuits and rectifiers for DC-DC and AC-DC power converters, aiming at a very compact and highly efficient converter solution. Applications range from consumer products to high-end telecommunication systems. 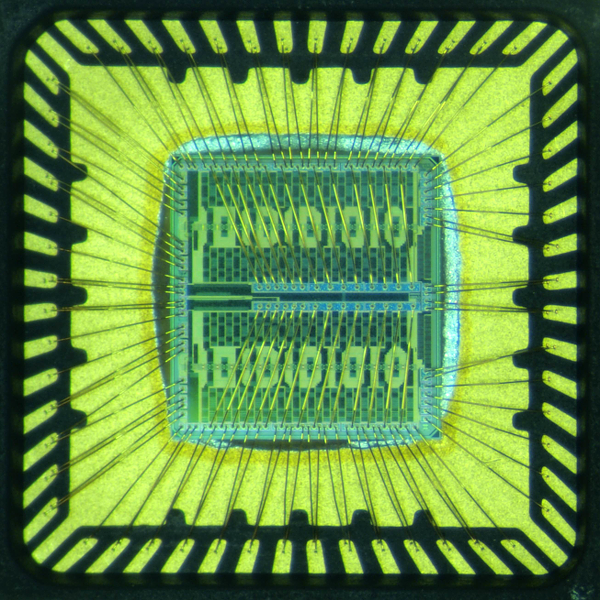 Drivers for displays/lighting: design of smart-power ICs for high-voltage displays (e.g. bistable LCDs) and advanced lighting systems. 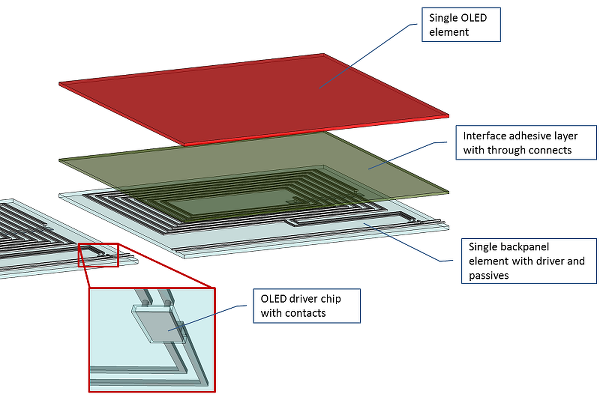 An interesting example is the design of a dedicated driver IC for a taillight and an interactive flexible large-area OLED-based lighting system in the frame of the European project IMOLA. Smart PV components: this activity aims at increasing the energy yield of solar panels by making them more intelligent rather than by improving the efficiency of the PV cells. A nice example is the design of active bypass ICs and dynamic reconfiguration switches that adapt the PV cell network to the instantaneous illumination condition (e.g. presence of shade), so that maximum power generation is guaranteed at all times.